Legris, Victor (Fictitious character) -- Fiction. Why would anyone strangle a humble seamstress with no known enemies? 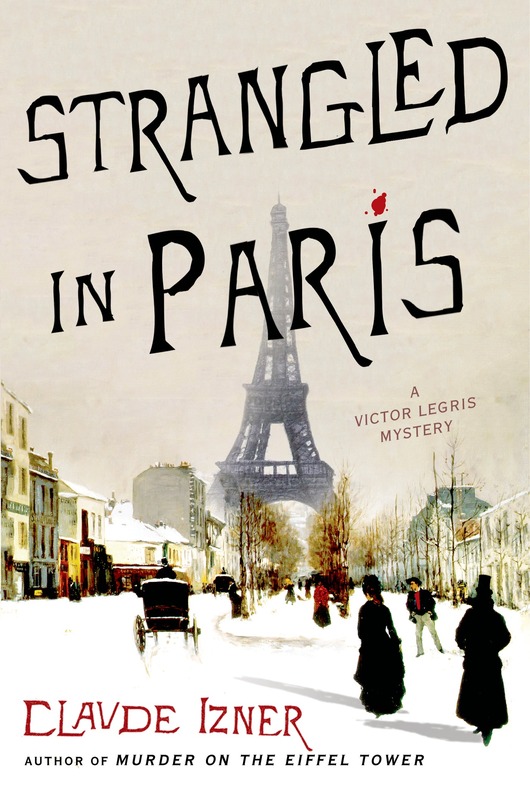 When newly-married bookseller Victor Legris is asked to solve the murder of Louise Fontaine in the abattoir district of La Villette, he is initially baffled by the case. But as the investigation progresses, Victor, along with his assistant and brother-in-law Joseph, discovers that in belle-epoque Paris young girls with no money or background are as ruthlessly preyed on as ever they were.